Global Chefs – Help us do some good. Swedish organization plans to send culinary teachers and professional chefs to developing countries in need of nutritional education and food. The lack of proper nutrition in third-world countries is well documented and quite alarming. More than 190 million children worldwide are estimated to be malnourished. Daniel Fogmark, a Swedish chef, has decided to do something about it. 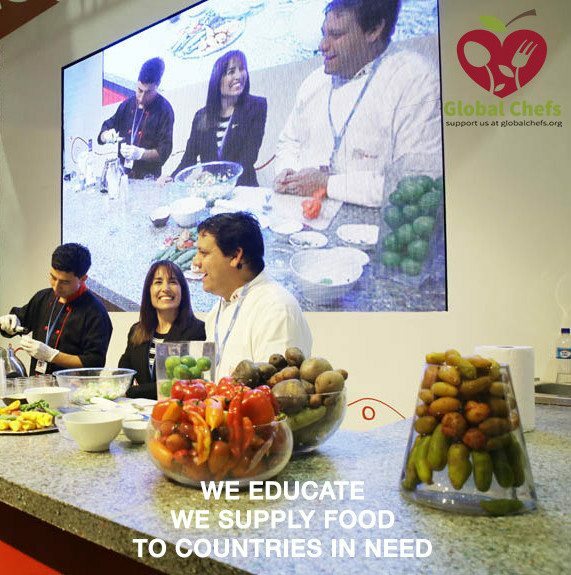 He has created an organization, Global Chefs, which will send culinary teachers and professional chefs to developing countries in need of nutritional education and food. This is a satellite program operated by his company, Rent Chefs LLC. Fogmark’s company, which provides cooks and chefs on a part-time rental basis, is donating 2 percent of its yearly revenue to Global Chefs. “Nobody should be lacking nutritious food,” says Fogmark. 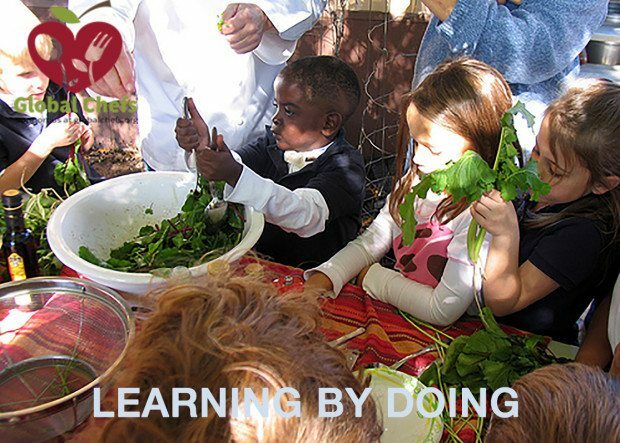 “Our work with local schools, governments and other nonprofit organizations in needy countries will give a greater understanding of cooking and nutritious food. We’re planning to send chefs all over the world, wherever they’re needed. The 2 percent donation provided by Rent Chefs LLC is not nearly enough to fund Global Chefs. Fogmark figures he’ll need at least $200,000 to get the project started. This would pay for travel expenses, food and a small salary to the culinary professionals. Donations of any amount are welcome. For a $50 contribution, donors will be listed on the globalchefs.org website (it is currently under construction). A $1,000 pledge gets you a downloadable document containing recipes of the various local dishes around the world with nutritious and unusual food. For $50,000, Global Chefs will arrange a travel package that enables the donor to assist a culinary professional in the field. This includes all travel expenses, living arrangements and a comprehensive culinary education.